Each lake has plenty of little coves to explore that make it feel like you have the whole lake to yourself. From bed and breakfast inns to historic hotels, you can rest assured you will enjoy your stay. Check out all of the East Tennessee events to visit during your stay. Nestled in Great Valley of the Appalachians, the 9 Lakes Region is an area rich with natural scenic beauty, miles of lake shorelines and steeped in history. Discover your vacation in East Tennessee. 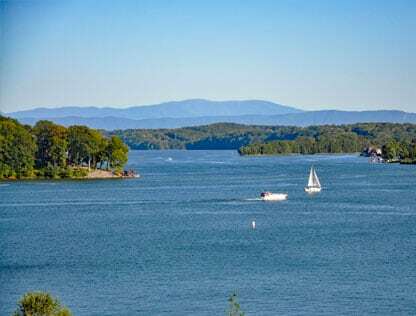 Beautiful mountain vistas, 9 sparkling lakes, world class fishing, great shopping, lakeside golf links, 4 national parks, and the many attractions all make East Tennessee a four seasons vacation destination. No matter the time of the year, there’s always lots of exciting things to do. Make it the trip of a lifetime with lodging that suits you. 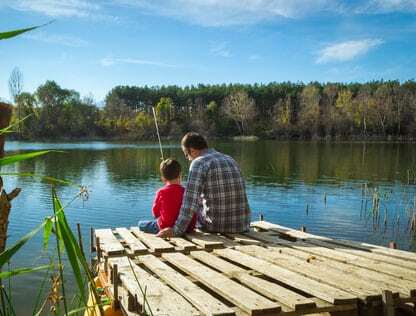 You'll find the perfect resting place in the 9 Lakes of East Tennessee! East Tennessee offers a whole new world of experiences for you to enjoy, so explore a little and begin your adventure here! Gourmet dining, local favorites or the most scenic picnic spots - it's all served with a smile in East Tennessee! Find unforgettable East Tennessee events for your vacation and celebrate with us! 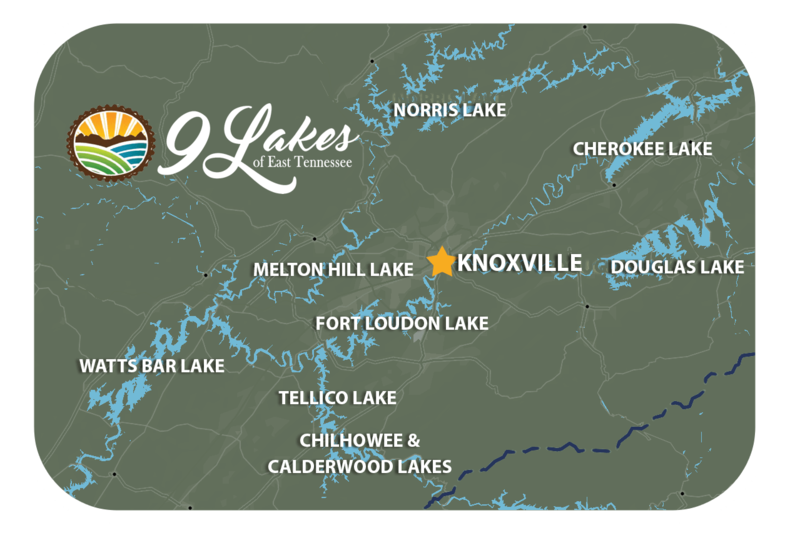 Explore all that the 9 Lakes of East Tennessee region has to offer you. 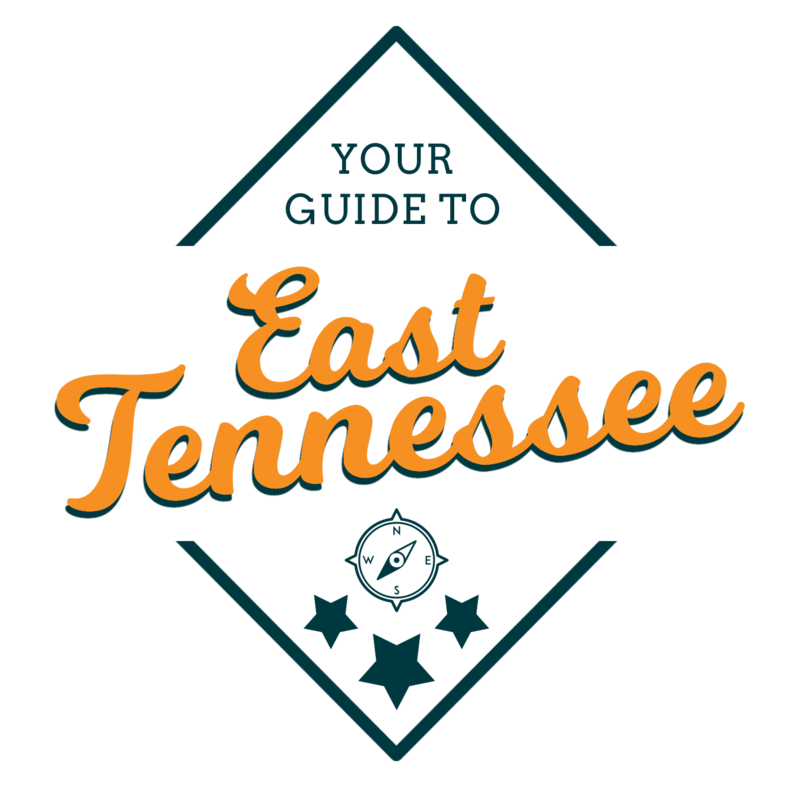 We’ve made it simple for you to keep track of the East Tennessee attractions, events and activities that you are interested in exploring. Browse the information in each of these areas and add to your itinerary using our helpful Travel Planner. Plan your trip to the 9 Lakes Region special and memorable. With so many choices, where do you start? 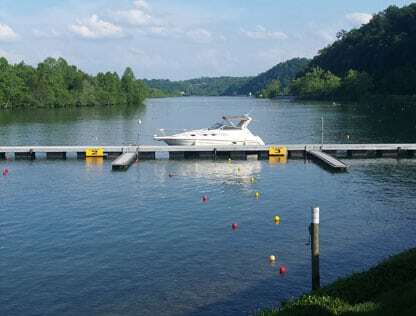 Whether you are focused on family fun, planning a romantic getaway, or seeking an outdoor adventure with friends, the 9 Lakes of East Tennessee is the place to explore all the possibilities the region has to offer. With so much to discover in East Tennessee you’ll want to return again and again. 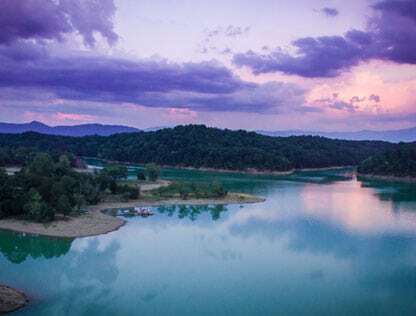 From hiking in the Smoky Mountains to spending a day on one of our 9 Lakes of East Tennessee, our beautiful region is filled with wonderful activities, must-see attractions and fun-filled events!